Researchers at Western University have shown that our brains are pre-wired to perceive wrinkles around the eyes as conveying more intense and more sincere emotions. 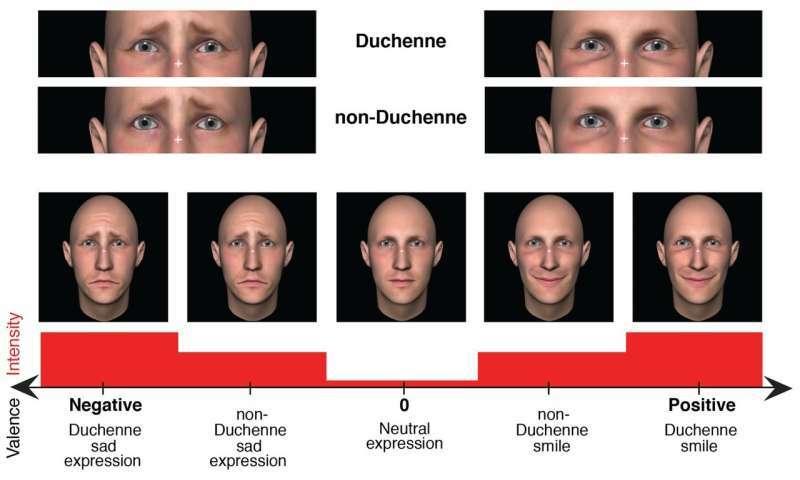 This eye-wrinkle feature, called the Duchenne marker, occurs across multiple facial expressions, including smiles, expressions associated with pain, and —as found by these researchers—expressions of sadness. Principal investigator on the study, Dr. Julio Martinez-Trujillo, a professor at Western's Schulich School of Medicine & Dentistry says visual rivalry is like a window into the unconscious, and demonstrates what our brains involuntarily see as more relevant or important. 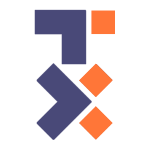 "The expressions involving the Duchenne marker were always dominant. So if the emotion is more intense, your brain actually prefers to bring it into perceptual awareness for longer time," said Martinez-Trujillo. "These findings provide evidence of a potential universal language for reading emotions. 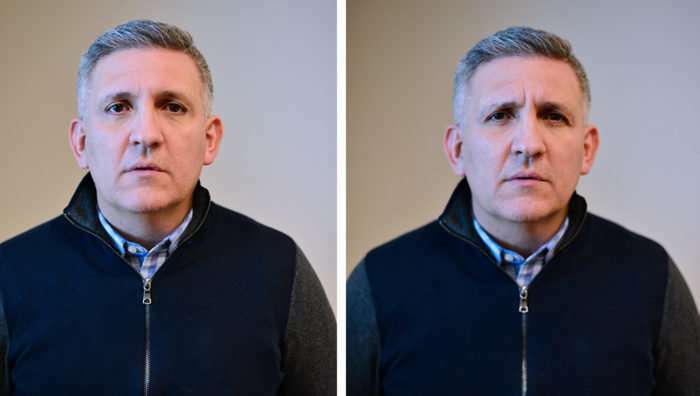 In other words, a given facial action may have a single role across multiple facial expressions—especially if that facial action shapes your social interactions. For example, knowing if a stranger's smile is genuine and whether that person can be trusted, warns you whether you should evade or not," said Nour Malek, Ph.D., first author on the paper. "Since Darwin, scientists have wondered if there is a language of facial expression. This research suggests one key to this language is constriction of the eyes," said Daniel Messinger, Ph.D., professor in the department of psychology at the University of Miami. "When you have social interactions you need to perceive whether a person is sincere or not," said Martinez-Trujillo who is also a scientist at Western's Brain and Mind Institute and Robarts Research Institute. "So my interest now is, what will be the results if we do this same test with people with autism spectrum disorder. They often have trouble reading out emotions from other people, so we wonder if that might have to do with their ability to read this marker for sincerity."